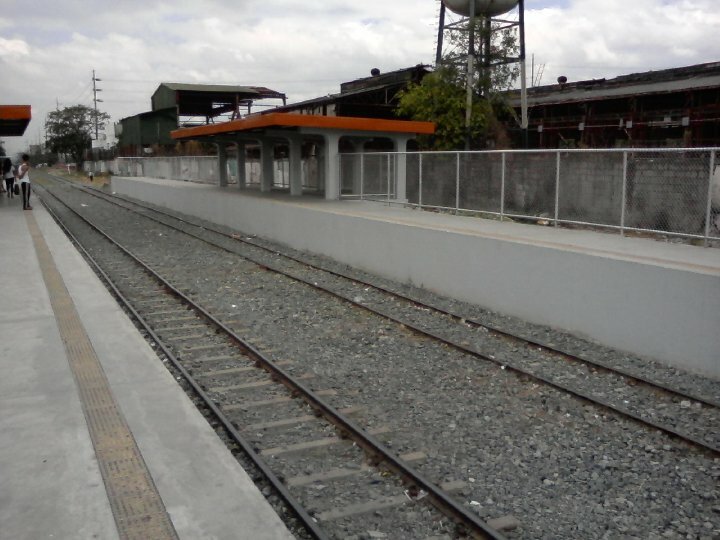 In November 2007, when I started working in Makati, I always pass by the PNR railways located in Buendia. I've been wanting to try it and feel how is it to ride one of the Philippines' oldest means of transportation. The long wait is over... It was March 21, 2010 when I first experienced it. 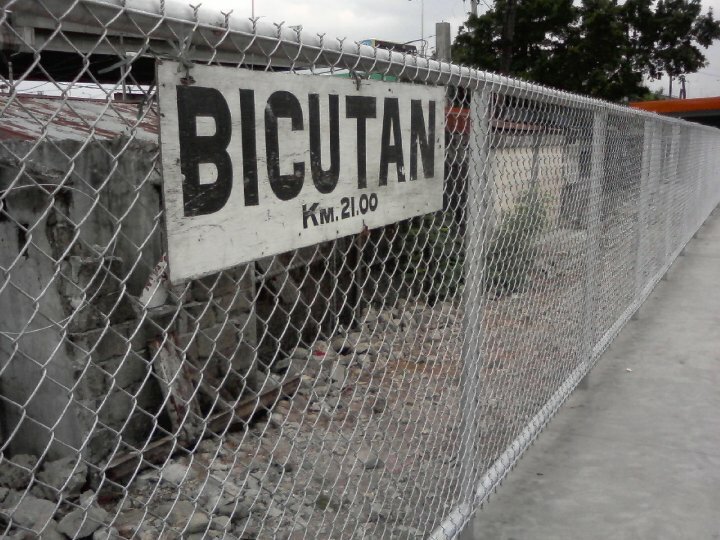 I was in Bicutan going to Buendia, eh mahirap mag-bus papunta ng Makati, so I decided na pumunta sa station ng PNR para nga ma-try ko na cya. Kahit magisa lang ako, the experience is worth remembering. It was more than I expected, the train is fully airconditioned, and compared to the trains that LRT and MRT has, it is much bigger. It is also relatively fast, it only took me about 15-20 minutes to reach Buendia station. You gotta try it as well and experience how it is to ride the traditional trains. @Jie- gow... try it po! 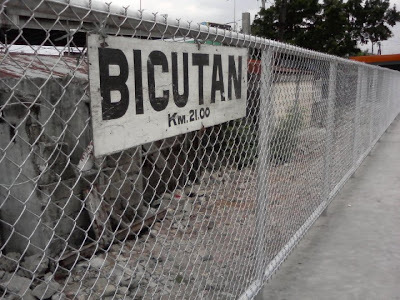 @Biboy - hahaha!!! tamaa!!! no prob po! thanks! ano po masarap pagkainan after this ride and saan pong station bababa??? 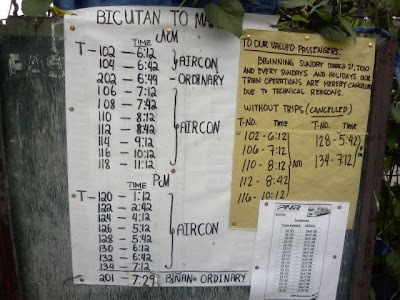 They even have train rides going to Bicol. I tried PNR when I visited Bicol last November. You may check this link for more information about train rides going to Bicol via PNR. 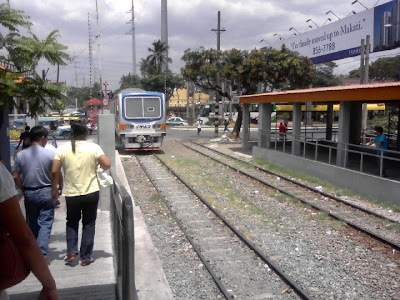 nung nakasakay ako dito nung college, yung lumang PNR pa. As in pwede ka tumalon palabas ng tren parang action star. kasi nakabukas yung pinto. I have to try this! 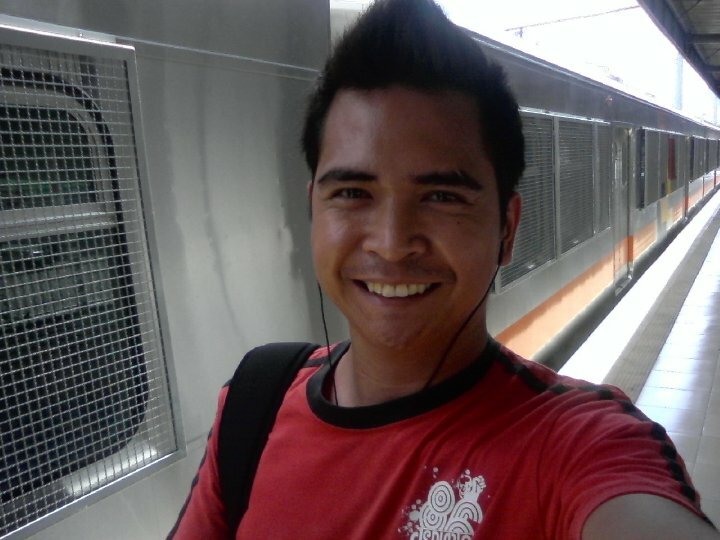 I'm from Las Pinas but I haven't even gone to Alabang's PNR station yet. I will ride PNR hopefully in one Bicol trip.